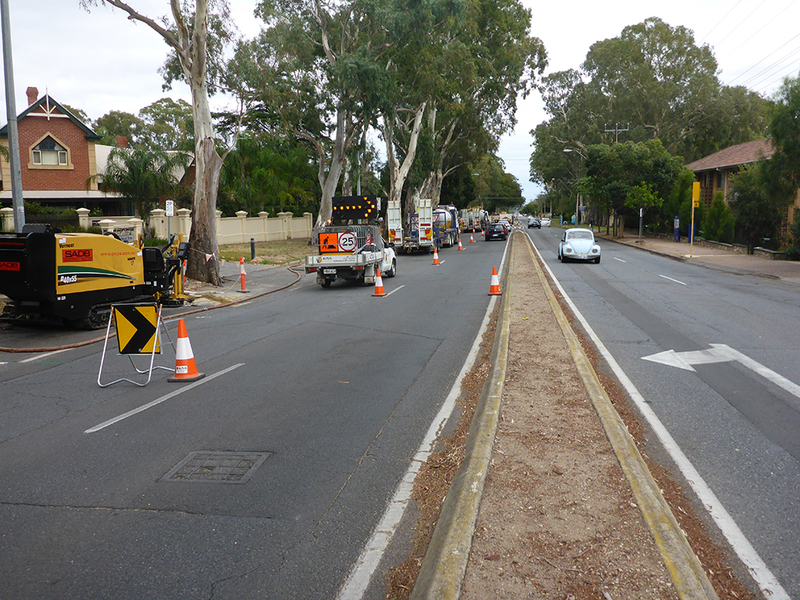 The Eastern Regional of Adelaide (ERA) was formed by the City of Burnside, the City of Norwood, Payneham & St Peters and the Town of Walkerville. 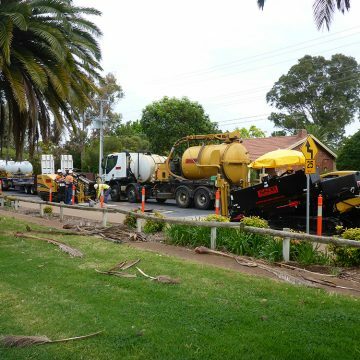 After reviewing past projects, the ERA undertook investigations which demonstrated that there are sufficient sources of stormwater for harvest in the area and the regional aquifers have an adequate capacity to store harvested & treated stormwater. 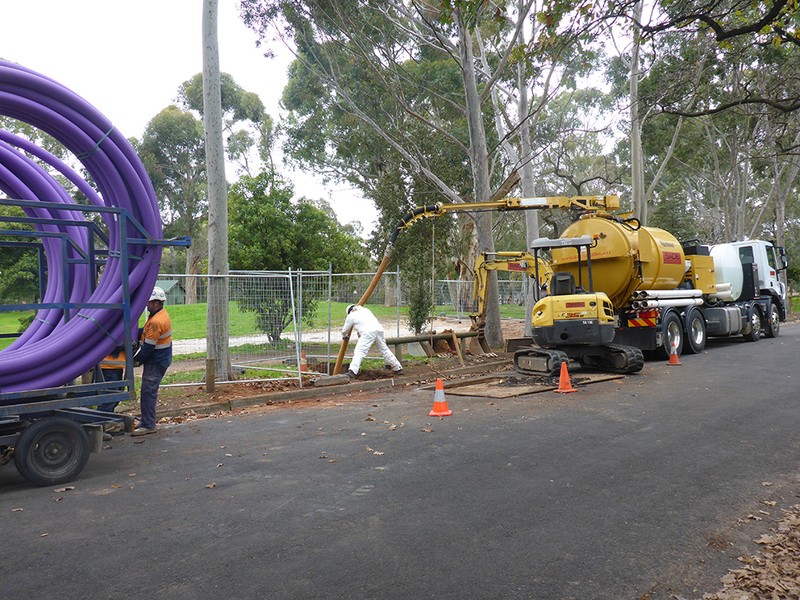 The treated stormwater will then be distributed through a recycled stormwater network to various non-potable water users such as parks, ovals and reserves. 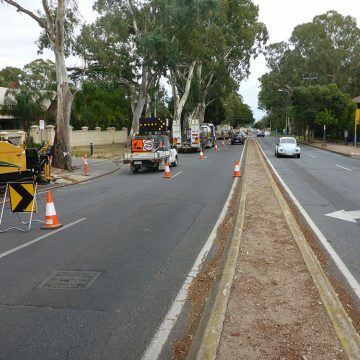 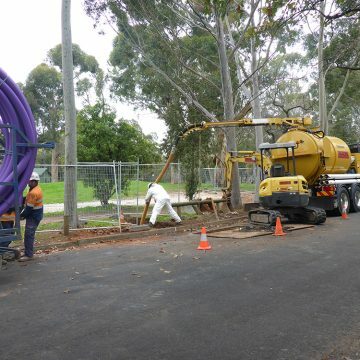 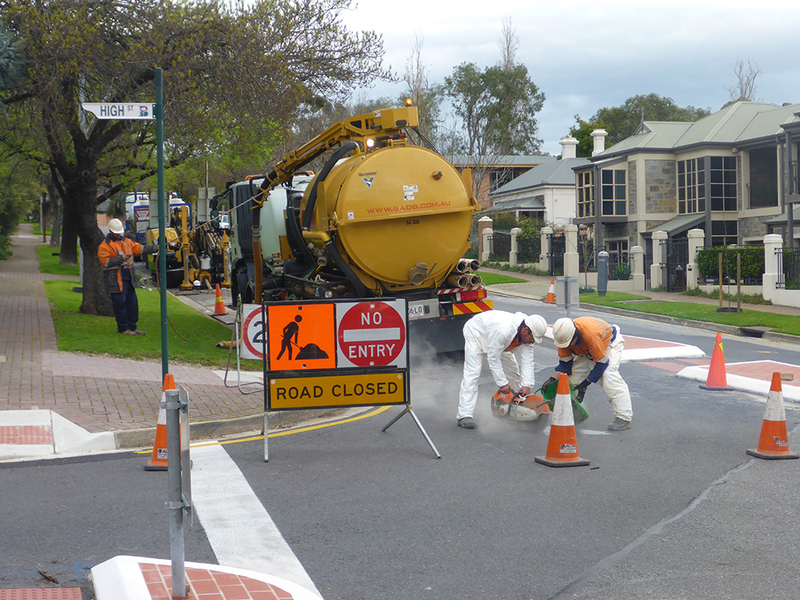 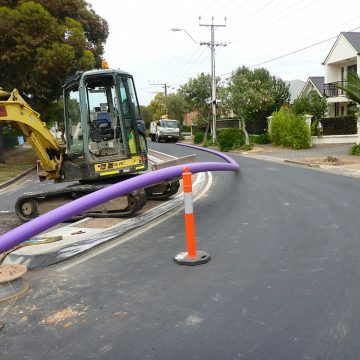 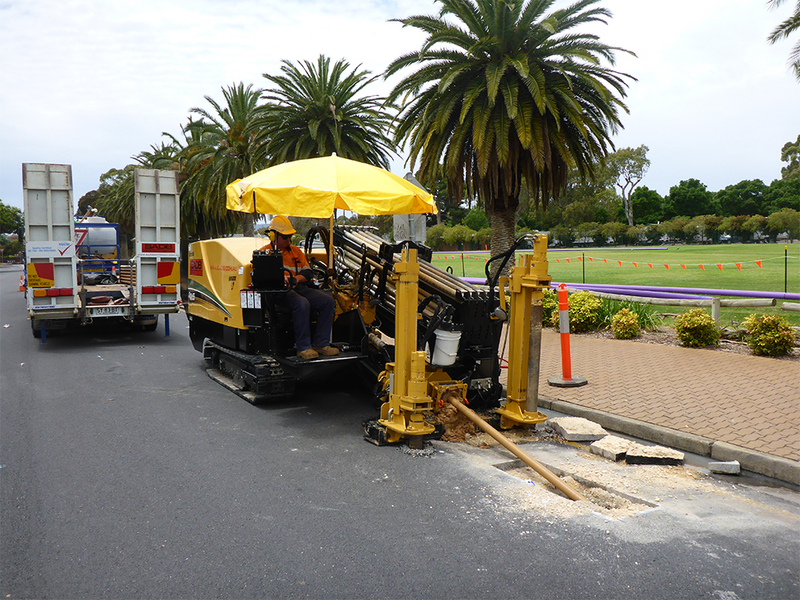 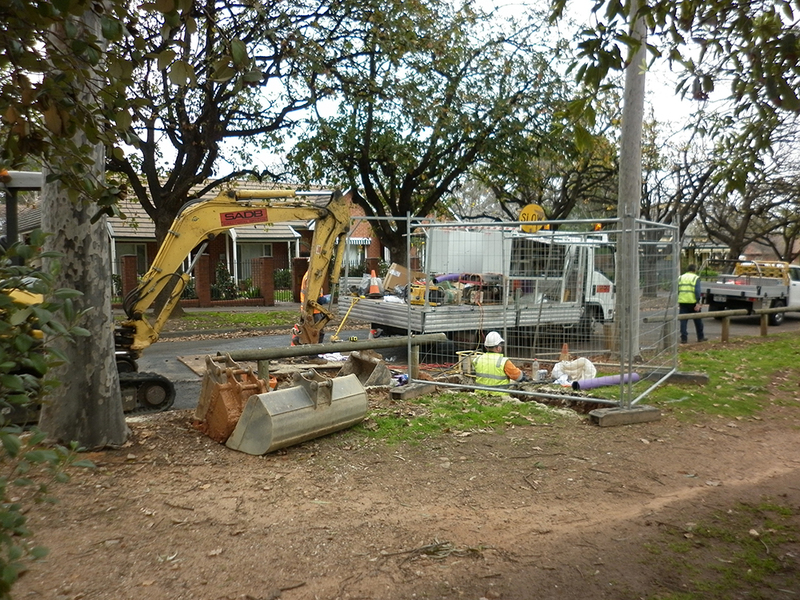 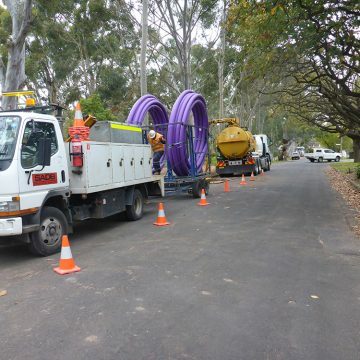 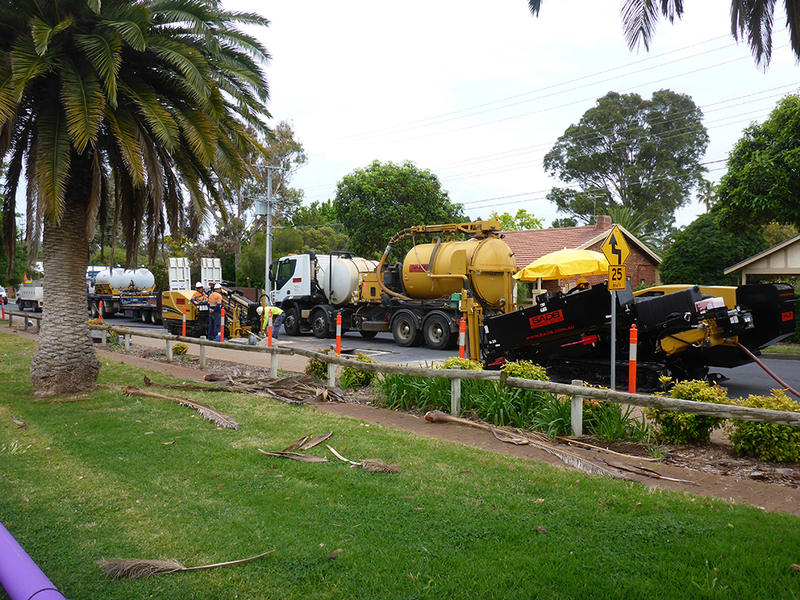 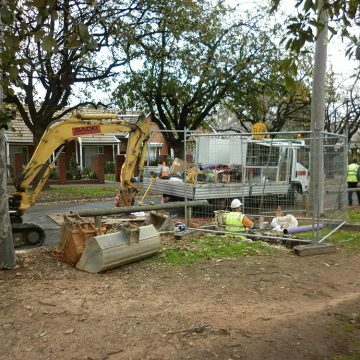 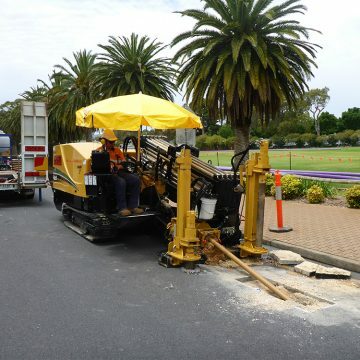 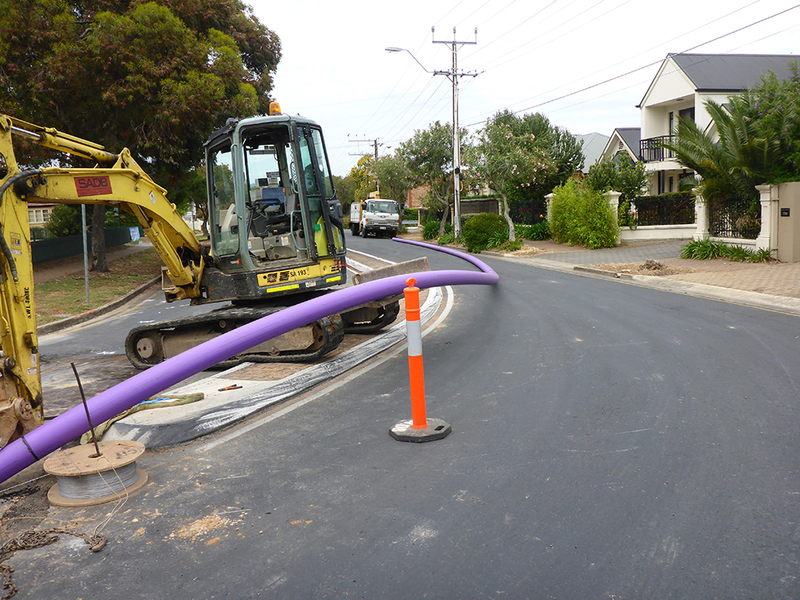 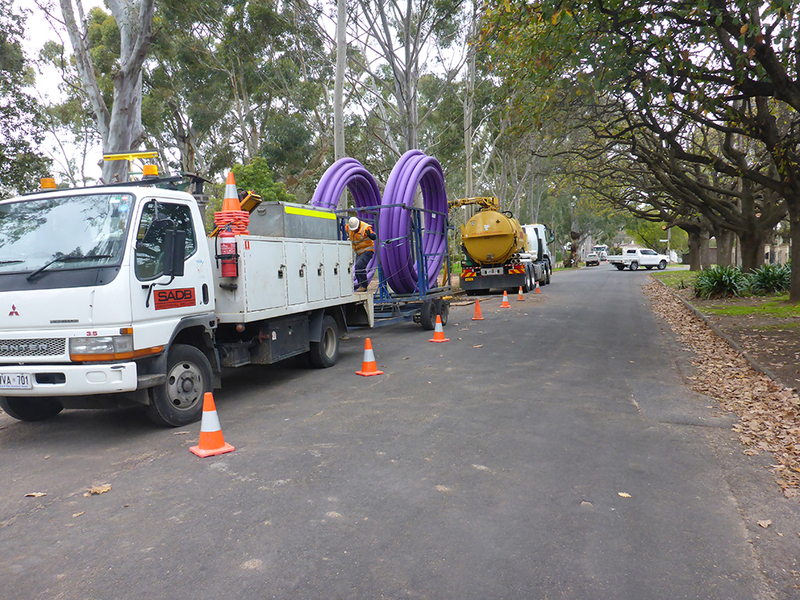 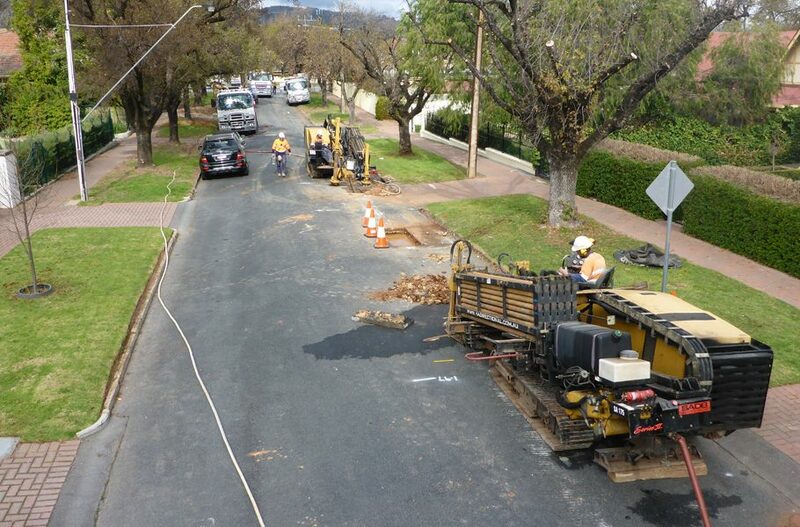 Involved with the project from conceptual stage, SADB were awarded as head contractor to complete the design and construction of 42km recycled water trunk main through the Eastern Suburbs. 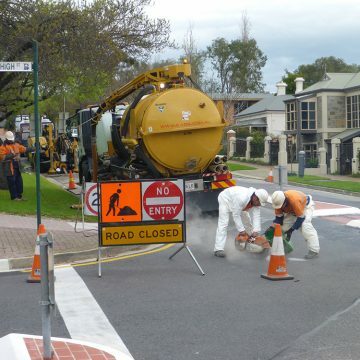 The project involved extensive stakeholder consultation, installation of the network along major arterial roads, tree lined residential streets, under waterways, through council reserves and Linear Park.